The Inlanta Mortgage Green Bay office has moved to a new office location. 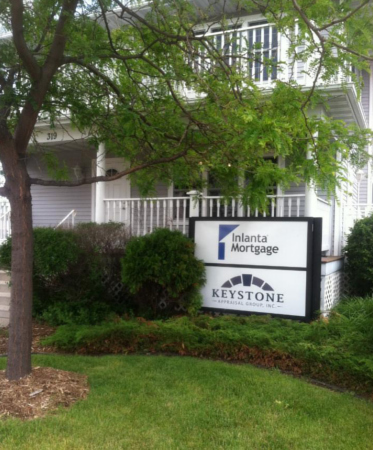 The Inlanta Mortgage Green Bay office has relocated to 319A Crooks Street in Green Bay, WI. Inlanta Mortgage in Green Bay offers a variety of mortgage loan programs to meet any of your home financing needs including: no down payment options, low down payment options, renovation and home rehabilitation programs and jumbo financing. Contact Mike or Heather for a free pre-approval at 920-965-5626. Inlanta Mortgage is a multi-state mortgage banker based out of Brookfield, Wisconsin NMLS #1016. Inlanta Mortgage was recently named a Top Mortgage Lender in 2013 as well as 2012 by Scotsman Guide. Inlanta was also recently named a Top Workplace in 2014 as well as in 2012. Inlanta has also been listed on Mortgage Technology’s Top 25 Tech Savvy Lenders list in 2010, 2011, 2012, and 2013, named to Mortgage Executive Magazine’s “Top 100 Mortgage Companies in America” in 2011, 2012 and 2013 and 50 Best Companies to Work For. Our loan officers are dedicated to providing the kind of service that our customers expect and deserve. Here are some great testimonials for Green Bay loan officers. “From the first time I called Mike Babcock and Inlanta Mortgage, I was treated professionally, respectfully, and like I was the only client they were working with. My lending situation was definitely unique and not the easiest to handle, but Mike did everything he could to make it happen. Not only did he make it happen, he made it happen with very little stress on my part. He understood my financial situation and came up with a plan for me to refinance. Because of his hard work and dedication, I refinanced my house and am now saving a substantial amount of money each month. I would not hesitate to recommend Mike Babcock and Inlanta Mortgage to anyone looking to buy or refinance a home.” – Cory K.
“Mike B. was very helpful and extremely knowledgeable when we refinanced our home. We really appreciate everything that he did to make this a pain free experience. I wish we would have met him only four years earlier when we first purchased our dream home. Thank you so much.” – Brian and Michelle Q. 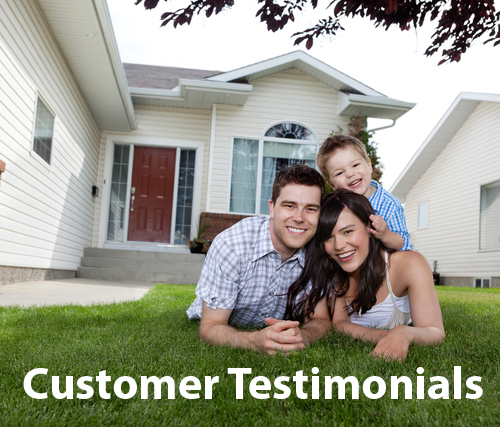 “Working with Mike was the easiest part of the whole home buying process. We were a little timid as this was our first time buying a house, and Mike made everything smooth sailing. He and his staff were a pleasure to work with.” – Robb & Shawn C.
“Even when we called in the evening, he spent the time that was needed to answer all of our questions. Kal made us feel like we were his only customers. That is until I spoke to other people, who he had assisted, who also felt the same way. That is truly great service! We could not be more happy with the service and outcome that we received from working with Kal Kerlin from Inlanta Mortgage lending services.” – Peggy & David C.
“Kal was extremely helpful and supportive through a stressful process.” – Sara F.
“I felt extremely comfortable in every step of the loan process working with Inlanta Mortgage. All my questions were answered immediately and they made it easy for a first time home owner to get through the loan process.” – Kirk L.
Contact a licensed loan originator in Green Bay, Wisconsin by calling 920-965-5626 or online at www.inlanta.com/green-bay. Testimonials for Green Bay loan officers have been published with our borrowers’ permission. 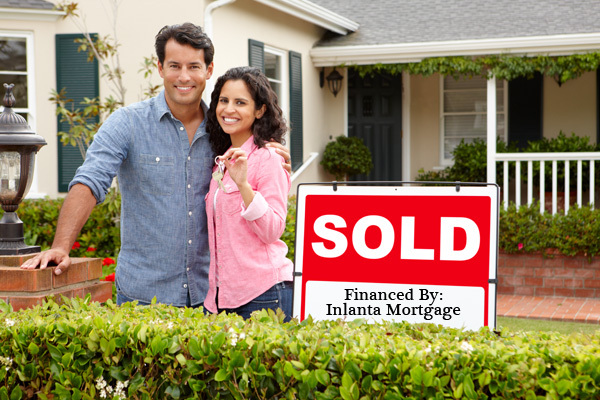 Inlanta Mortgage loan officers strive to provide our customers with the best service available. Our loan officers are dedicated to providing the kind of service that our customers expect and deserve. Here are some great testimonials for Green Bay, Wisconsin loan officers. “Very helpful, very good, first rate service.” – Mike & Ann T.
“Thank you for doing all the work you did on our refinance.” – Nathan & Sara H.
“Travis and I wanted to send a quick note to you once again to thank you for all you have done for us this year. We are finally all settled in to the new house and we wouldn’t be here without your help!” – Travis & Kristi B. “Mike was great! He helped us every step of the way! He knew things that allowed us to make the homebuying experience more affordable. He was very professional and personable.” – Blair D.
“Kal and the staff at Inlanta were very helpful and processed our loan as efficiently as possible, even though we added some challenges for them. Everything went very smoothly and very professionally.” – Michael S.
“Kal went out of his way several times to make sure we crossed all our t’s and dotted all our i’s!” – Jeff and Stephanie H.
Contact a licensed loan orginator in Green Bay, Wisconsin by calling 920-965-5626 or visit them online at www.inlanta.com/green-bay. Testimonials for Green Bay, Wisconsin loan officers have been published with express permission of the customer.